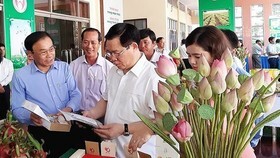 Eight Vietnamese grassroots projects in the fields of education, health and infrastructure development received about 642,000 USD in grants from the Japanese government on December 1. 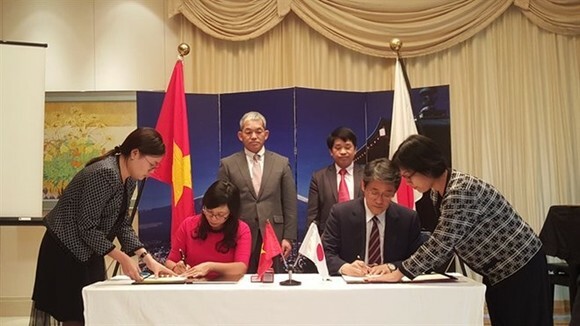 Representatives of the projects attended a grant assistance signing ceremony with Japanese Ambassador to Vietnam Umeda Kunio on December 1 in Hanoi. Four of the eight projects aim to improve educational conditions for students in northern Vietnam. 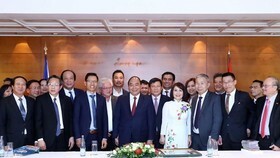 They will build kitchens and learning buildings for a kindergarten and two elementary schools in Lang Son, Dien Bien and Hoa Binh provinces, and provide training equipment for a vocational welding school in the Hai Phong economic zone. 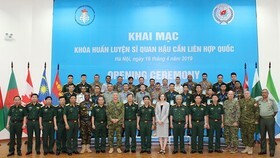 Three other projects focus on upgrading two clinics of the Binh Lanh and Tam Da communes in the central province of Quang Nam and northern province of Tuyen Quang respectively, and providing equipment for mobile health check services in central Thua Thien-Hue province. 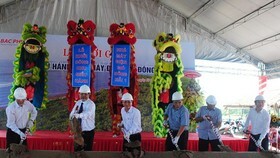 The last project sets out to upgrade an inter-communal route that passes the Ia Blu Commune in the Central Highlands Gia Lai province. 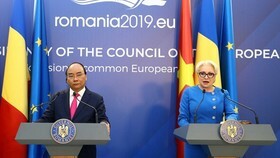 Speaking at the ceremony, Ambassador Kunio said that the variety of the projects in terms of fields and locations will contribute to the comprehensive development of Vietnam. Established in 1992, Japan’s Grassroots Grant Assistance Programme has supported 600 grassroots projects in Vietnam, with Official Development Assistance (ODA) totaling 50 million USD. 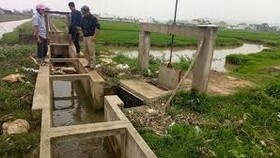 Two grassroots human security projects in the central Thua Thien-Hue and Quang Binh provinces received 72,400 USD from the programme last month.